From the depths of Poughkeepsie, NY, Dissolve returns with their most crushing material to date. 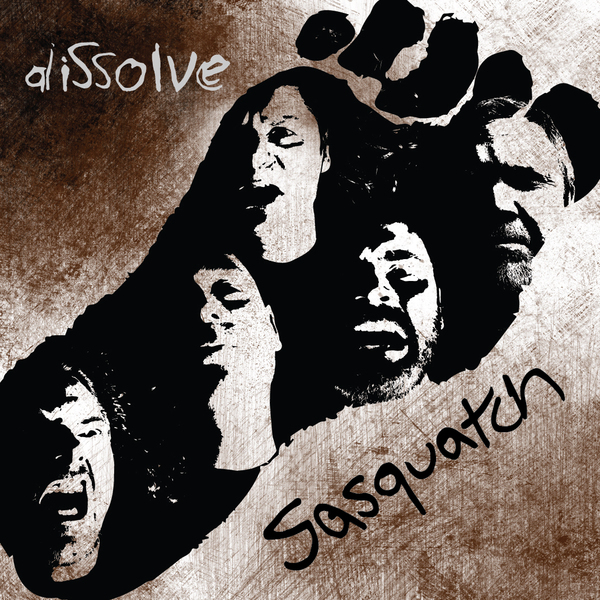 The Sasquatch EP is the first Dissolve release since 2008's "Caveman of the Future", and their first new recording since 2001. Devastatingly heavy, as the band is known to be. Riffs that sound like the Mid-Hudson Bridge caving in on you, solos that sound like reality unraveling around you, and lyrics that are going to make you think long and hard about just what exactly you're doing with your life, boy. For fans of knowing what's good for them. Three different vinyl colors! Wow! All copies of the record come with a digital download card!